Our exclusive, upmarket boutiques cater for the speciality ladies evening wear market although our gowns are often purchased to be worn to daytime special occasion functions as well! For your convenience we are open 6 days a week. We do however work on an appointment basis to afford you the luxury of private viewing. This professional approach means we can give you our undivided attention in order to enable you to find the perfect outfit for your special occasion. We take great pride in making your quest for the perfect evening dress simple! Our large collection of quality evening wear encompasses gorgeous, yet very affordable, dresses and gowns. Divas by Design has an awesome range of designer evening gowns and dresses by world famous dress designers whose dresses are to be seen in fashion magazines and on the red carpet. Our Hollywood inspired dresses will make you the shining star at your matric dance, prom or special occasion. On a budget? Looking for a reasonably priced dress or party dress that looks great? You will find it here at Divas by Design. We have an extensive selection of dresses in trendy and classic styles in every possible color. We have little black dresses, print dresses, ball gowns and evening dresses of every description. 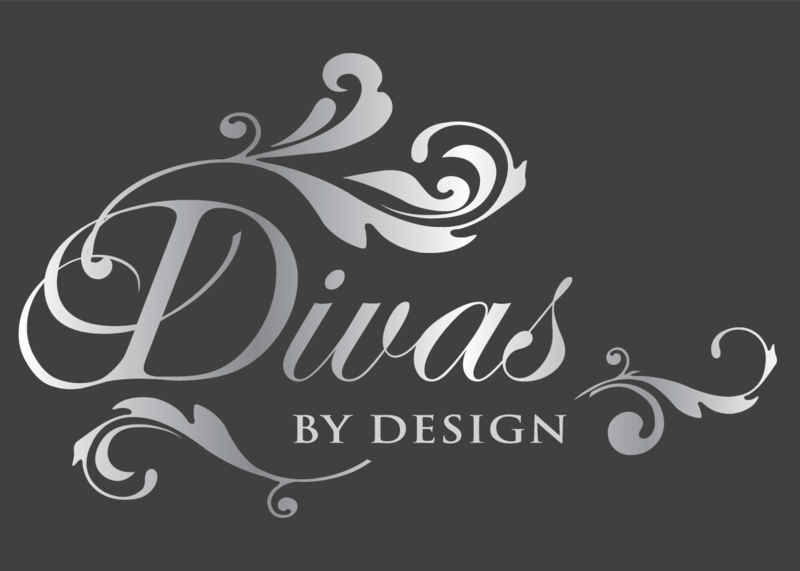 You’re sure to find your perfect dress at Divas by Design. Our dresses are exclusive and therefore we require you to book an appointment. This also gives you our undivided attention in order to enable you to find the perfect Diva dress. We assist you to find and create the total look for your important event, with a winning combination of colour, style and fit. We operate 6 days a week 09:00 to 17:00 – Please note this is by appointment only. Absolutely. You can also contact us by completing the form below. Do you rent your dresses out? We provide a personalised service! We assist you to create the total look, with a winning combination of colour, style and fit. What price do your dresses start at? Prices start from R2,500. All our dresses are ready made and fully imported.